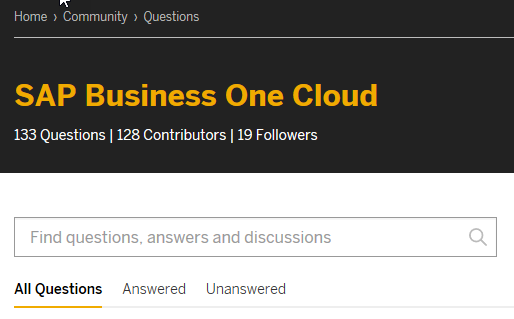 Can any guide me to trick how to search only for sap business one questions. on Right side of your screen you can see tags where you can search and click on required tag , so that you can see questions related to that particular tag . say for example in your case its Business one. you can go through this link https://answers.sap.com/tags.html . 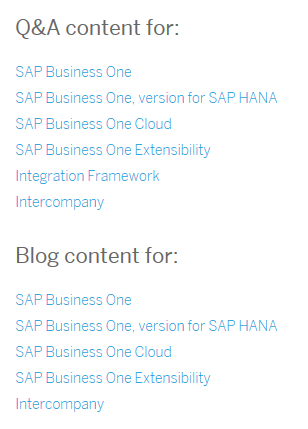 See https://blogs.sap.com/2018/10/31/community-tags-around-sap-business-one-how-to-use-best/ (unfortuantely, due to an display issue the table is partly hidden, should be fixed soon).